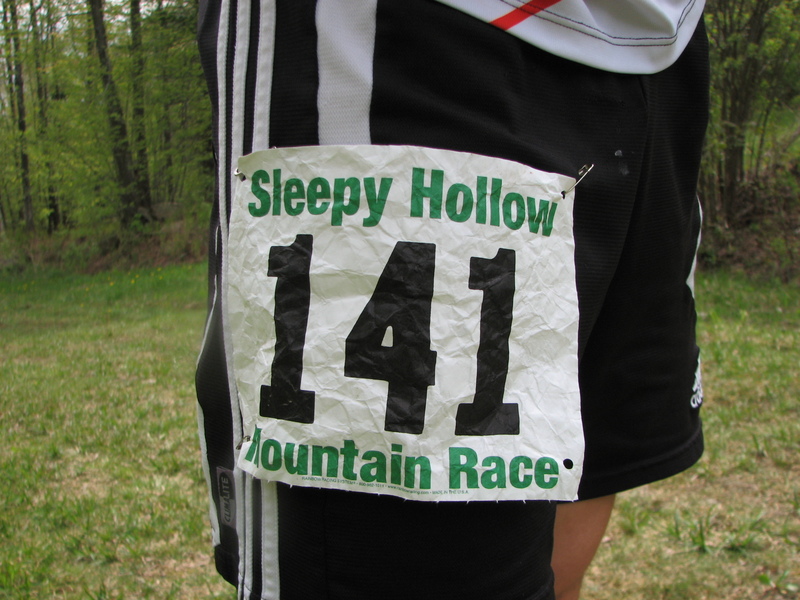 On Sunday, I ran in the first annual Sleepy Hollow Mountain Race. 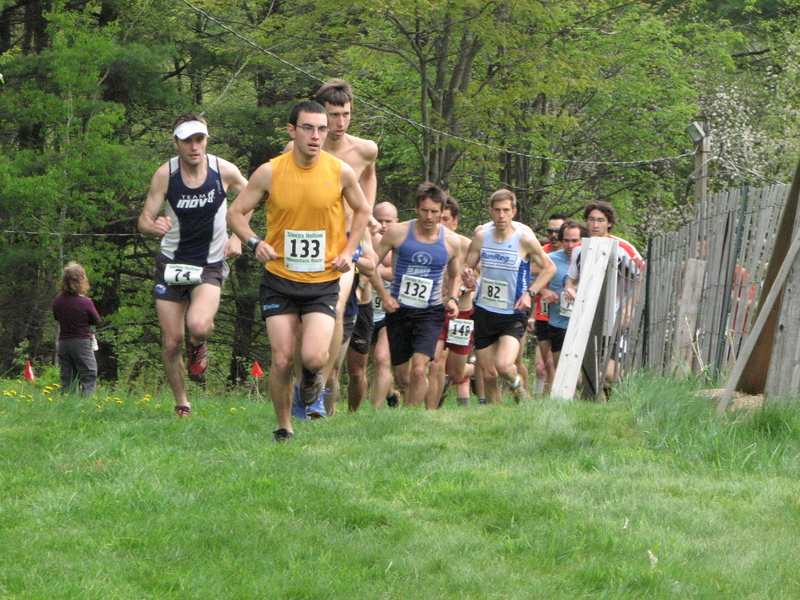 This race is the first of six in the USATF New England Mountain Running Series, with other races in Vermont, Massachusetts and New Hampshire. 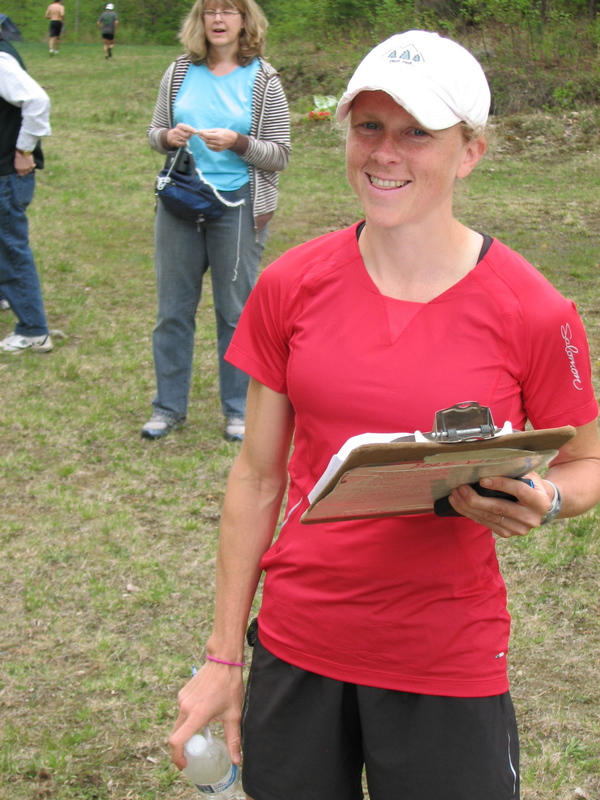 The race was co-organized by 2011 U.S. and World Mountain Running Champion Kasie Enman and held in her back yard (literally) on the trails of the Sleepy Hollow Inn and X-C Ski Center. With the preceding two weeks of wet weather here in VT, it was expected that the 10K course would be on the muddy side… and muddy it was!! 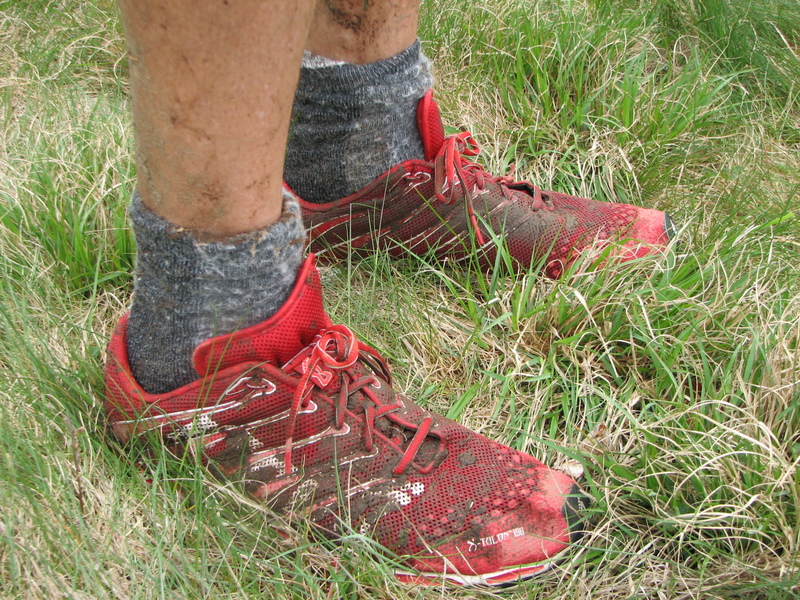 There were sections of ankle deep mud and saturated meadows that looked dry until you ran through them. 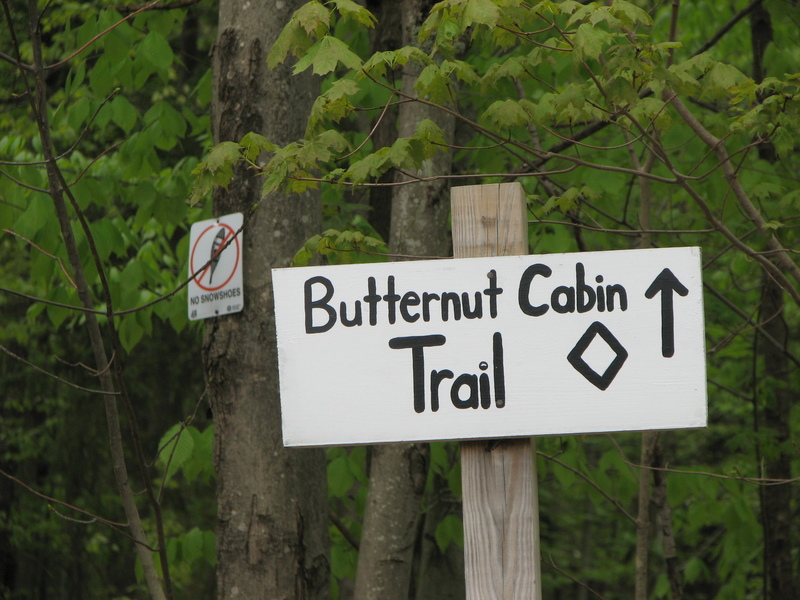 There were also sections of runner friendly single track and wide grassy trails. Oh, and hills. There were a few hills to run up, and down. After all, it is part of a mountain series. The race started with a climb for the first 9/10 of a mile to the highest point. To make things interesting, there was a special prize (VT Maple Syrup of course) for the first man and woman to reach the top of the first climb. The entire second mile was downhill. This is where we encountered some of the first serious mud of the day. Mile three sent us back up hill rather abruptly for the longest climb of the course. Just over a mile long, the second climb continued with the muddy-trail motif. Mile four sent us back down hill, this time on some drier terrain. Mile five offered a little more single track, less mud and less climbing. Mile 6 was all down hill again along a wide soft grassy road that let you enjoy the run instead of deciding where and where not to step. Choosing an aggressive soled shoe for this course was very important. I decided to wear my Inov-8 Oroc 340’s because of the giant lugs on the bottom and because I converted my Talon 212’s into road shoes by shaving the lugs off them. 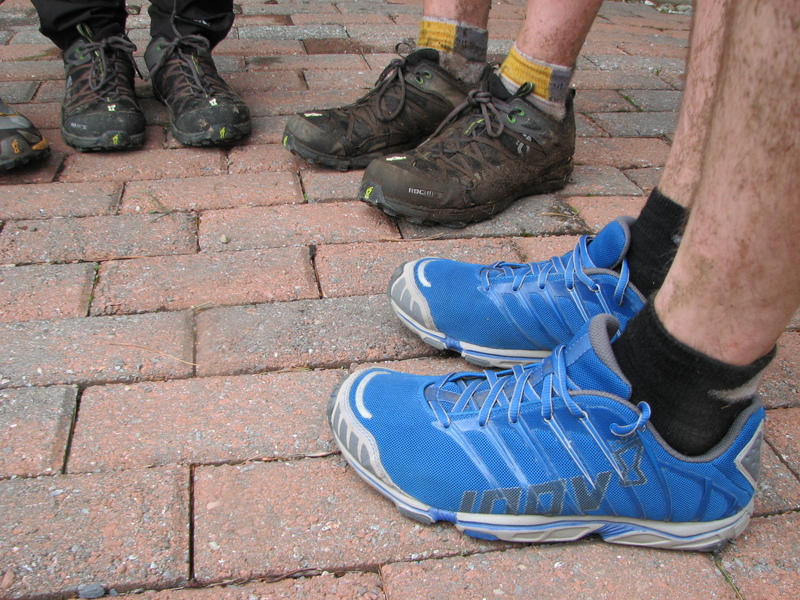 I noticed that the Inov-8 Talon 212 was a popular choice for this race, as was the Roclite 295. 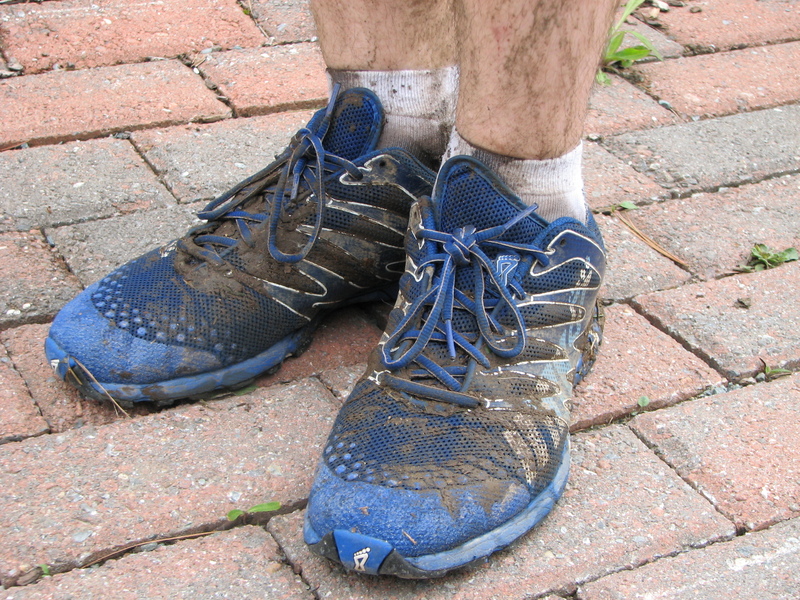 As a Physical Therapist, I really like the Inov-8 brand. I think they have a great philosophy and design. 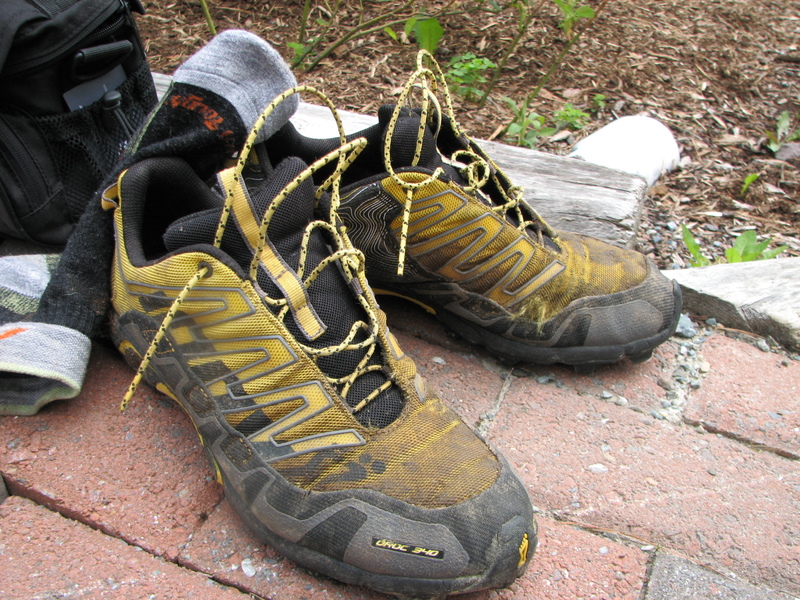 I was curious to see what other styles of Inov-8 were at this race. Here’s what I found. 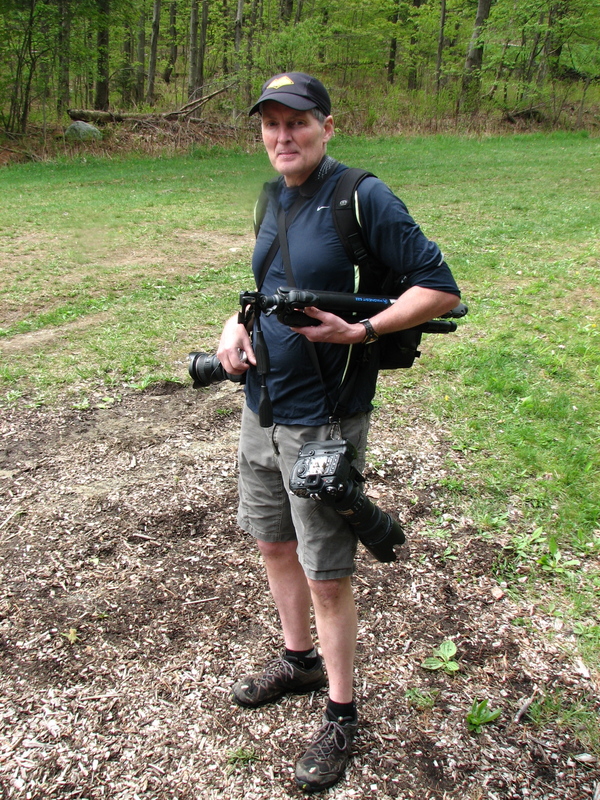 I noticed that even Scott Mason, the race photographer had Roclites on. There were 136 runners at this years race and ZERO injuries that required medical attention!! Overall it was a great day!! I’m not sure I’m ready for this type of race, but it does look kind of fun. Thanks for sharing. 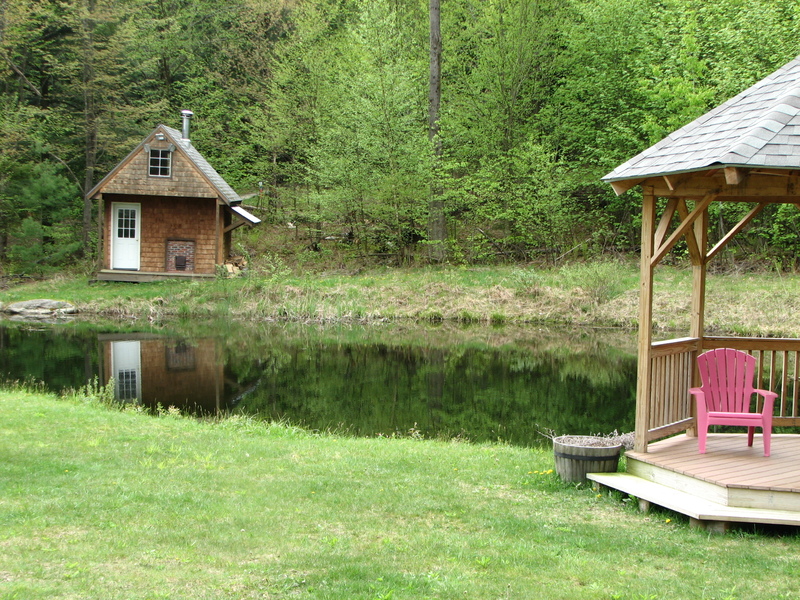 See if you can find a 5k trail race to start out with. 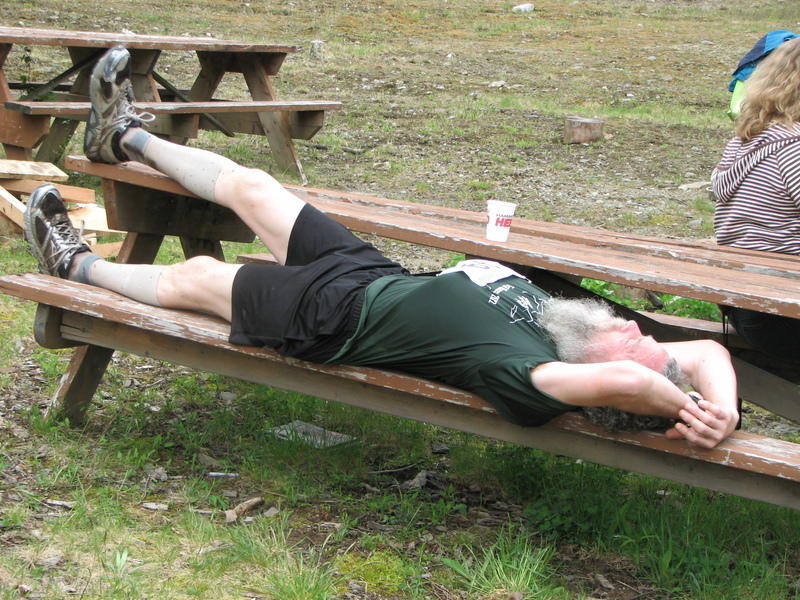 I’ve heard many people trying trail races for the first time say that it wasn’t as hard as they were expecting.